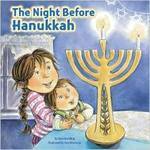 Natasha Wing takes a flight of fancy in The Night Before Thanksgiving, illus. by Tammie Lyon. 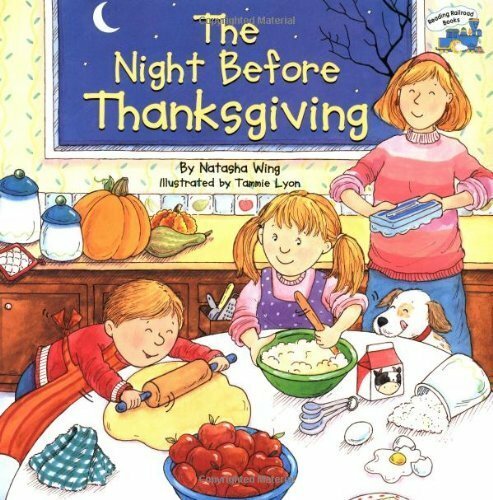 Based on Moore's poem, the tale begins: " 'Twas the night before Thanksgiving,/ and all through the nation/ families got ready/ for the big celebration." 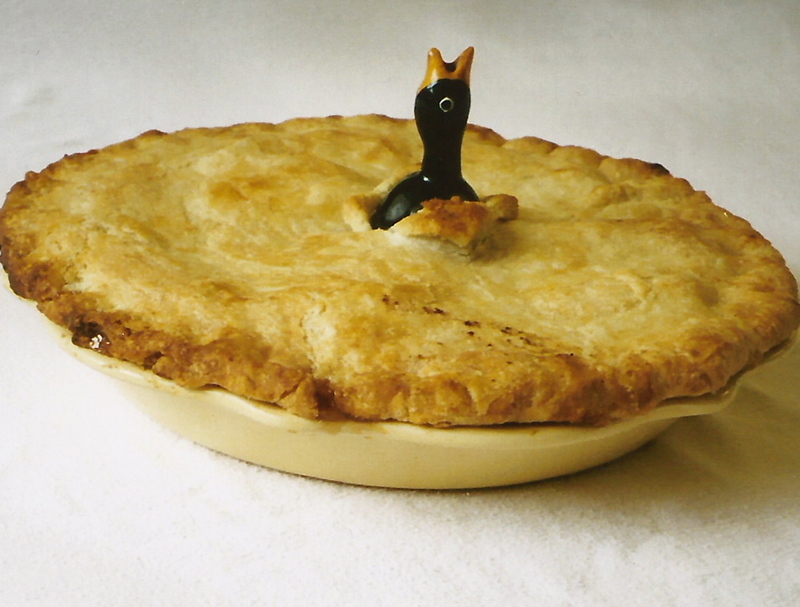 My favorite part of Thanksgiving dinner - pie!